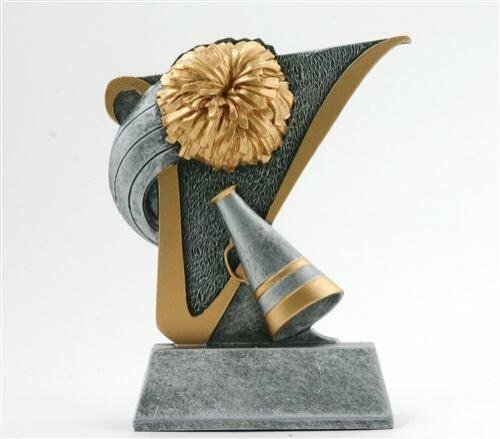 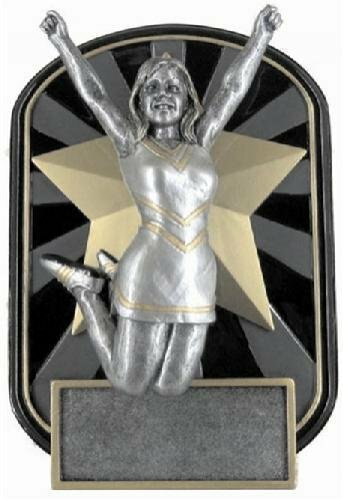 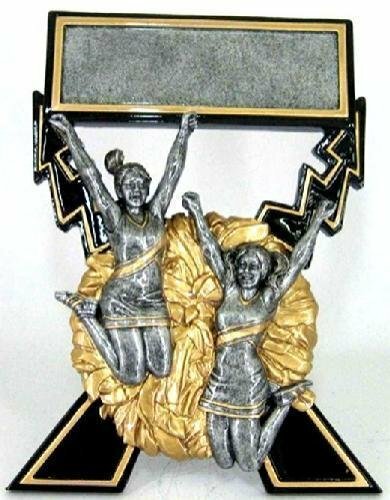 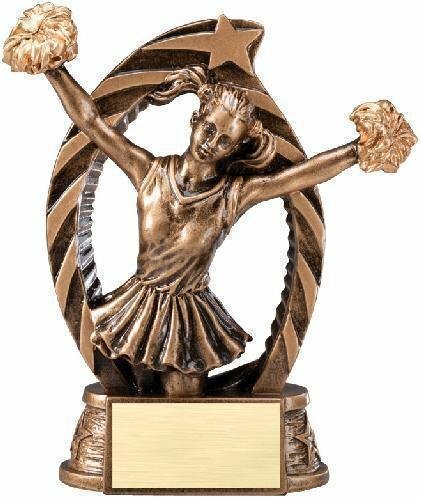 This Action Hockey Trophy (Female) has a very upbeat design. 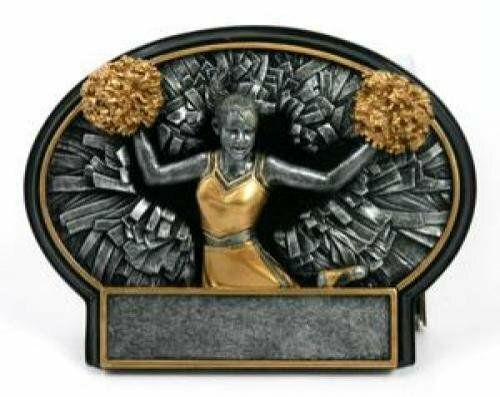 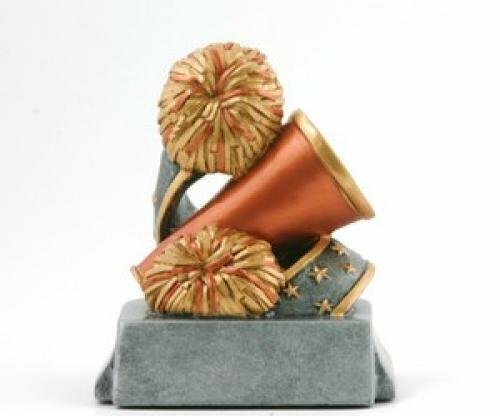 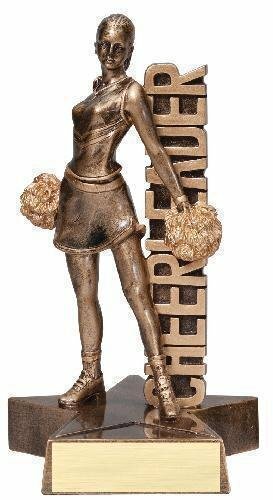 The cheerleading award comes with a brushed gold laser engraved plate. 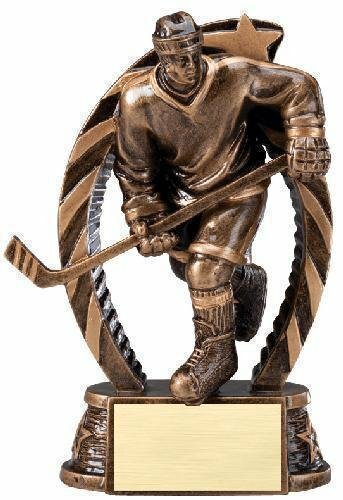 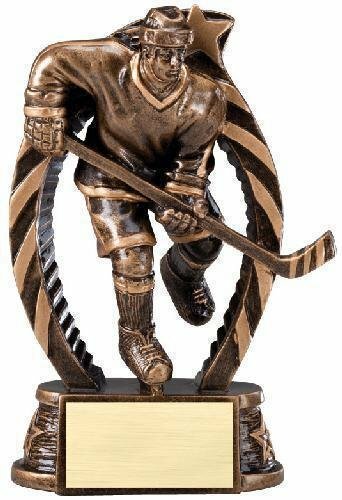 This Action Hockey Trophy (Male) has a very upbeat design. 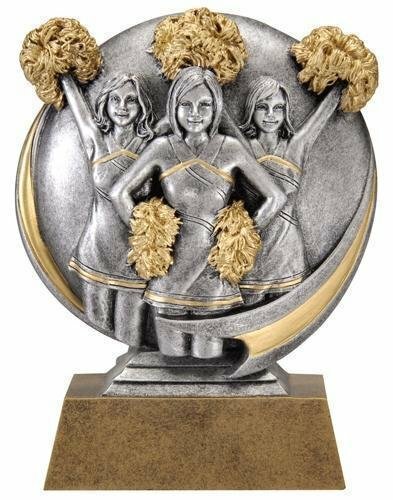 The cheerleading award comes with a brushed gold laser engraved plate.